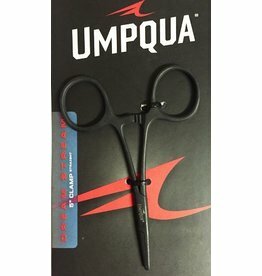 Curved-jawed clamps seem to make everything easier. 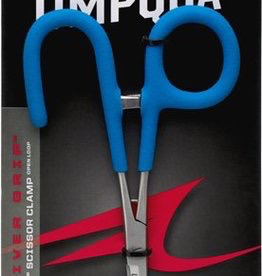 Half-serrated, half-smooth _x0003_jaws clamp with a hook eye cleaner make this a great all-around clamp. 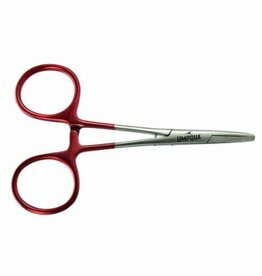 These River Steel Scissor/Forceps from Montana Fly Company® feature stainless steel construction plus a fresh design and finish. 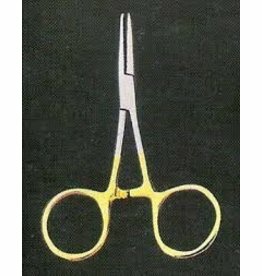 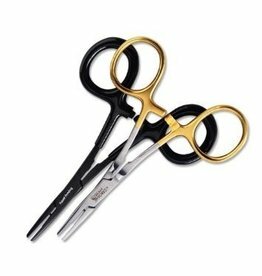 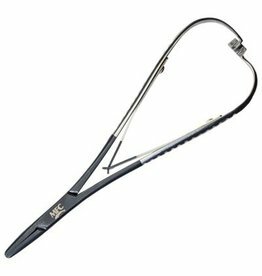 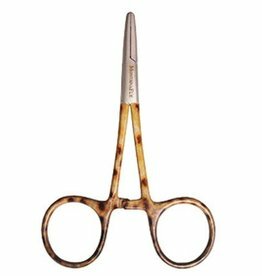 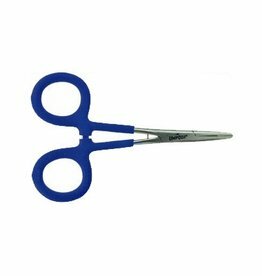 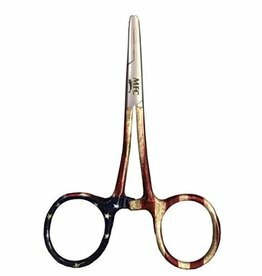 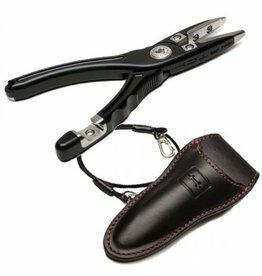 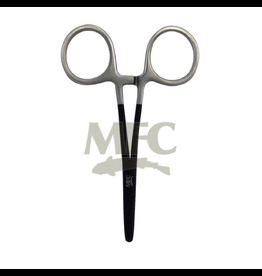 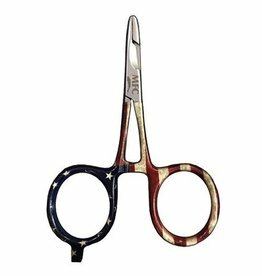 The standard tip and sharp, durable scissor component will provide a long service life.